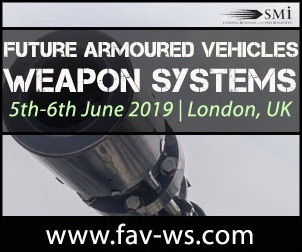 SMi Group’s Future Armored Vehicles Active Protection Systems will convene in June 11th and 12th 2019, in Arlington, Virginia. 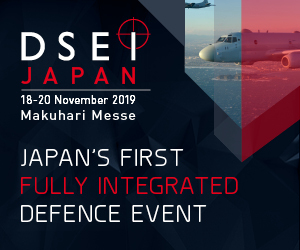 As the first conference in North America dedicated to this revolutionary capability, this year’s event will provide insight into the leading nations Active Protection Systems programs, with unique technical briefings on the best ways to integrate APS and the emerging architectures necessary to support it. 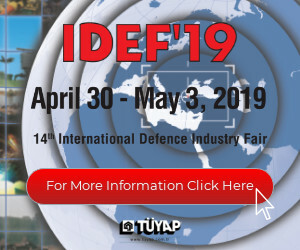 There is a $200 Early Bird discount for those who register b.y April 30th 2019. 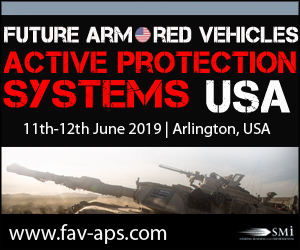 Register online at http://www.fav-aps.com. 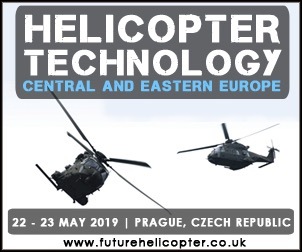 Download the event brochure for the full agenda and speaker line-up at http://www.fav-aps.com. For details on tailored sponsorship and branding packages, please contact Sadia Malick on +44 (0) 20 7827 6740 or email: smalick@smi-online.co.uk. For media enquiries, please contact Natasha Boumediene on email: nboumediene@smi-online.co.uk.